Doerr’s “stunning sense of physical detail and gorgeous metaphors” (San Francisco Chronicle) are dazzling. Deftly interweaving the lives of Marie-Laure and Werner, he illuminates the ways, against all odds, people try to be good to one another. 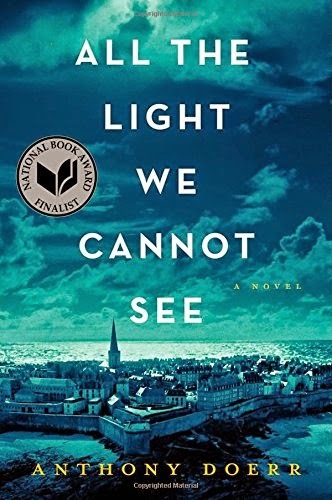 Ten years in the writing, All the Light We Cannot See is a magnificent, deeply moving novel from a writer “whose sentences never fail to thrill” (Los Angeles Times).